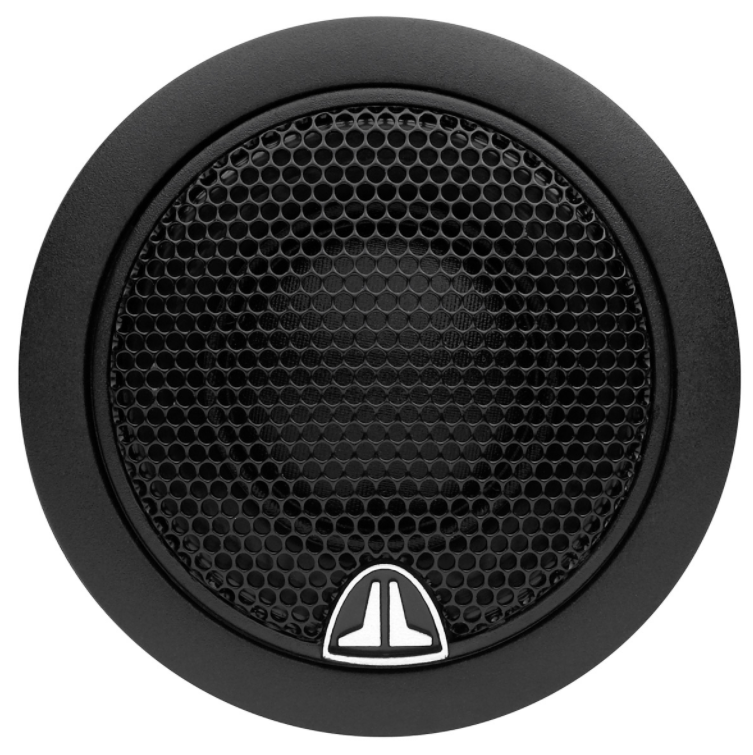 The JL AUDIO C2-075ct is a silk dome tweeter prized by audiophiles for delivering realistic, non-fatiguing, high-frequency performance. The JL AUDIO C2-075ct component tweeters are built with 0.75-inch silk dome diaphragms that deliver powerful, extended response, on and off axis. Flush-mounting and surface-mounting fixtures are included to fit a wide variety of installation needs. Inline 12 dB / octave high-pass filters with tweeter protectors are included with this kit. 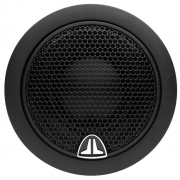 The JL AUDIO C2-075ct is designed to operate above 4 kHz with a minimum high-pass slope of 12 dB / octave. Sonic character: Clean and Powerful. Sold as a pair. Summary: Light, fast moving silk dome material promotes high-frequency accuracy.Detailed Information: Silk is a natural material with inherently good characteristics as a tweeter diaphragm. In addition to being very light in weight, silk exhibits excellent damping properties, which reduces ringing and resonances in the tweeter’s passband, leading to a smooth, pleasing high-frequency character free from unnatural sibilance or exaggerated brightness. Compared to a harder material dome, a silk tweeter does not exhibit as much ultra-high frequency extension, but is preferred by many audiophiles for its overall balance. 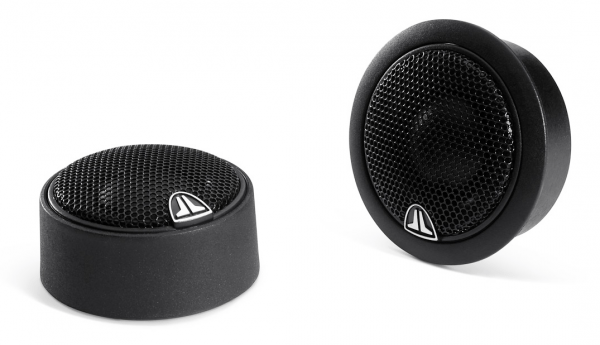 Power Handling: Peak: 250 watts per pair / 125 watts each RMS: 100 watts per pair / 50 watts each. 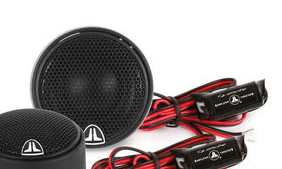 Recommended power range: 25- 100* watts RMS per channel. Silk Soft-dome construction. Ferrofluid cooling, Powerful neodymium magnet, Designed for flush and surface mounting. Includes mounting accessories. 4 ohms impedance, Sensitivity: 92 db, Frequency Response: 4,000-25,000 Hz @ +/- 3 dB, Top-mount depth: 3/4″, Mounting diameter: 1-5/8. Same tweeter found in the JL AUDIO C2-075ct.